Weeks before he presents India's first combined general and railway budget, Finance Minister Arun Jaitley today said rail commuters must pay for the service they receive even as he made a strong case for outsourcing of non-core functions like hospitality services. He said year after year, the success of Railway Budget was measured by subsidising consumers and making populist announcements regarding trains. "Railways got caught in a battle where populism prevailed over performance and the basic principle on which any commercial establishment is to be run, the first essential principle is that consumers must pay for the services that they receive," he said. Speaking at a conference on Accounting Reforms in Railways organised by CII, Jaitley said unless the railways strengthen its performance and internal management system, they will lose out to competition from other sectors like highways and airlines in passenger and cargo transportation. "The core competence of railways is really to drive trains, to provide those services. 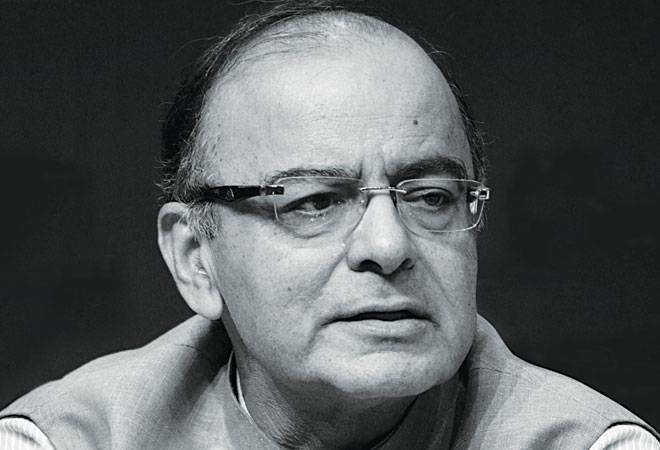 Hospitality may not be the core competence of the railways and therefore, what is not within its core competence, the principle of outsourcing -- which is accepted world over -- can be a logical addition to those activities of railways," Jaitley said. Citing example of power and highway sectors which started doing well only after consumers paid for services they got, Jaitley said worldover, only those services have succeeded where there is a financial model which says that consumers pay for what they receive.
" (But)We turned this whole theory upside down by a self imposed indiscipline that populism requires that I require that consumers not to pay for service that they receive. Therefore any establishment will start crumbling in its own weight and contradictions," he said. Speaking at a conference on Accounting Reforms in Railways organised by CII, Jaitley said that the shift towards accrual system of accounting from cash system will better reflect its performance. "Your accounting systems really must reveal more instead of concealing the reality. What is the kind of investment in infrastructure that is coming in, what is the kind of investment in railway safety, what is the kind of outcome of outlay that you have planned, I think those accounts must really reflect the reality," he said.